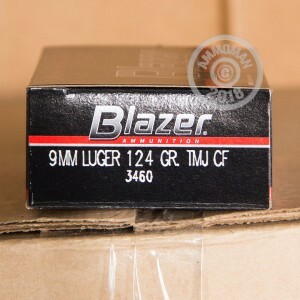 Blazer's Cleanfire rounds are specifically designed to lower the amount of toxic metal in the air, when you shoot at an indoor range. These rounds are loaded into berdan-primed aluminum cases. 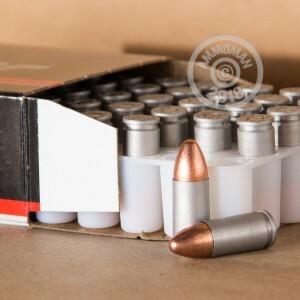 Each bullet is totally jacketed, for lower barrel fouling and less airborn lead. 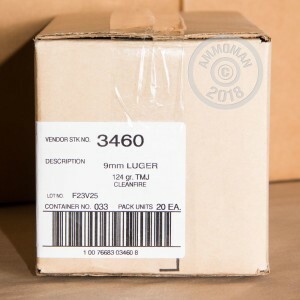 Grab a few boxes today and give your local indoor range a visit!